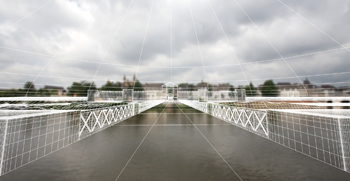 Scientific and medical visualisation 2D, 3D. 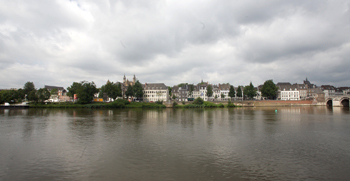 Old roman castellum Trajectum ad Mosam (Maastricht). 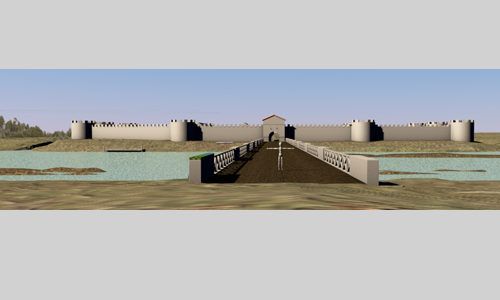 My intention is to show how the castellum looked like with the surrounding landscape approx. 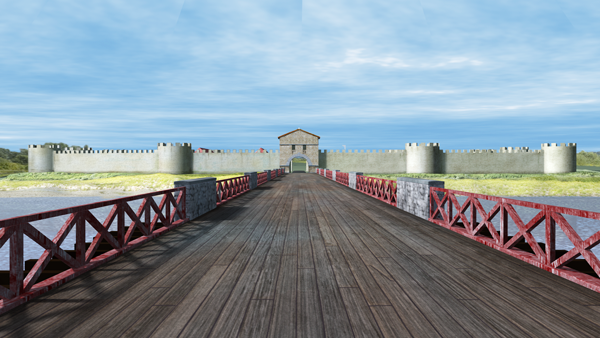 1800 years ago as photorealistic as possible.Today there are no remains visible. 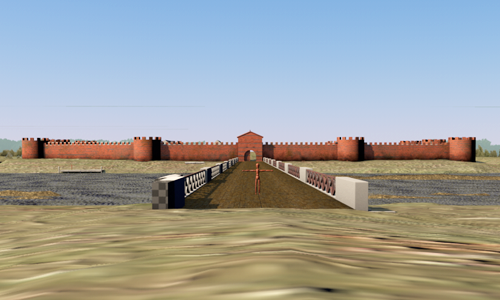 The groundplan of the old castellum however is known. 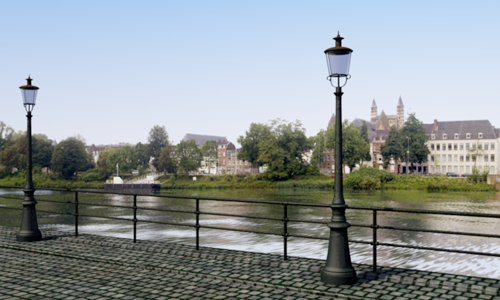 I want to make a transition between modern day Maastricht and the old castellum using the model of the castellum and a panorma of present day Maastricht. This is a work in progress. I’ll post images regarding this project on this page.